What we collect: when you request a call-back us we require your name and phone number. Why we collect it: So that we can call you back and address you by name. Tee to Green is an innovative and modern approach to golf coaching in North London & Hertfordshire. Our PGA Professionals use the latest in technology and video analysis to ensure you advance and reach your full potential. Tee To Green Coaching currently has two sites, Trent Park Country Club located in Southgate North London and the A1 Activity Centre located nearby Barnet Hertfordshire. Tee To Green Coaching offer golf instruction to fit all budgets, from one-to-one, varying groups for all ages and abilities and personalised M.O.T you will be in good hands and will find something that suits your budget and availability. Lessons are bookable online, simply choose your preferred location, time and coach and follow the onscreen instructions. Grant is a great coach and has developed my game over the last few years. He keeps things simple, is very experienced and also very personable. He also has a friendly team around him. Grant is a great coach! Helps you understand where you are going wrong which helps significantly when you practise later. I’ve been having lessons with Grant Sayer at Tee to Green for over 2 years. Having never had consistent lessons previously, Grant was able to get the message across in a straightforward and uncomplicated way. As a result I have watched my Golf improve immeasurably- ball-striking consistent and handicap moving in the right direction. Grant shows a real interest in my game and we often exchange texts on how my medal / games went. It’s great to have a coach who is interested to hear of your successes! 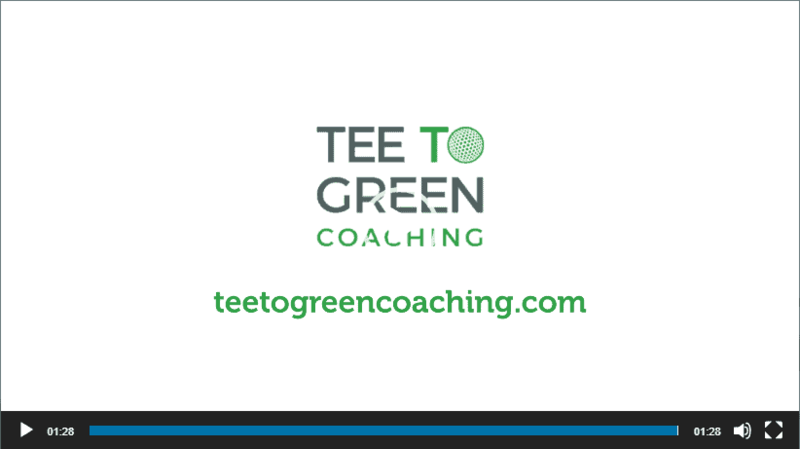 Definitely recommend Tee To Green coaching. © 2019 Tee to Green Coaching. All Rights Reserved.